When it comes to aging skin, our eyes are always the first to go. This leads to the development of fine lines and wrinkles around the eye area regularly referred to as crow’s feet. Crow’s feet are entirely normal and they slowly develop over time as a result of regular muscle contractions. Although they are associated with muscle contractions, some crow’s feet are visible even when the face is at rest. Alas, while these wrinkles are normal, they’re also an increasing area of concern for a lot of women. The skin around the eyes is incredibly delicate and sensitive to both aging and external aging factors. As we grow older, our skin begins to lose elastic and collagen – two proteins responsible for keeping the skin firm, supple and plump. In addition, the skin around the eye is also more sensitive to sun damage, smoking, and free radicals. Regardless of how expressive your facial movements are, you will eventually develop crow’s feet. However, once you do, there are treatment options that can help to ease the severity of these fine lines. 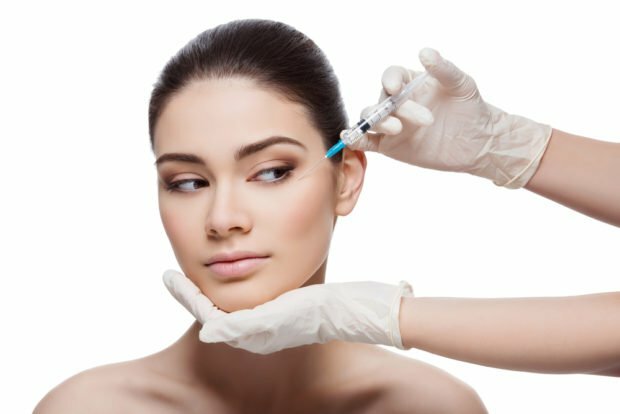 A common cosmetic procedure, Botulinum toxin is used to treat crow’s eyes by helping to restrict movement around the eye area. “Traditionally, crow’s feet were treated with Botulinum toxin. The idea was that if we don’t move, we don’t see the lines,” explained London aesthetic doctor Dr. Prager to Harper’s Bazaar UK. After being injected into the eye area, the Botulinum toxin – for a period of about twelve months – prevents the muscles from contracting and thus, reduce the appearance of crow’s eyes. However, Botulinum toxin does not help to combat the loss of collagen and elastin in the eye area. Therefore Dr. Paher admitted that she includes collagen in her Botulinum toxin treatments. Still, if you are not a fan of needles or costly cosmetic procedures, there are other ways in which to treat your crow’s feet. Chemical peels are treatments that serve to remove superficial dead skin cells, leaving behind smoother, regenerated skin. Deep and superficial peels are types of chemical peels that differ in terms of the treatment process and recovery. Find out more about chemical peels here. Dermal fillers ease the appearance of crow’s feet by adding volume – which is also lost as we age – to the eye area. 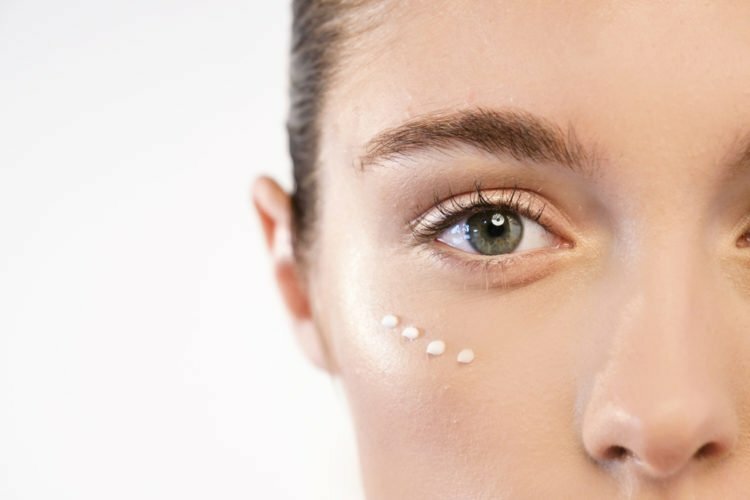 Aside from investing in aesthetic procedures, you can also ward off fine lines around your eyes by investing in a really good eye cream. When purchasing your eye cream, look out for retinol, vitamins C and E, and hyaluronic acid and ceramides. Retinol is a derivative of vitamin A that reduces the appearance of fine lines by encouraging the production of collagen. Vitamin C and E offer antioxidant protection against aging free radicals whereas hyaluronic acid and ceramides help to restore moisture and strengthen the skin’s natural barrier against free radicals respectively. 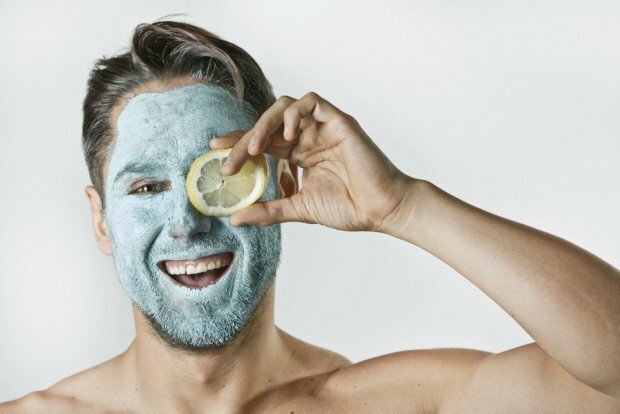 If you’re looking to save your money in regards to easing the appearance of crow’s feet, you can opt to go more natural by creating your face masks with ingredients from the kitchen. Avocado: Avocados are rich in antioxidants and vitamin A thus they can help the skin to retain moisture and fight off free radicals. Cucumbers: Cucumbers are often seen placed over the eye area and for good reasons. Their hydrating properties help to moisturize the eye all while their vitamin C content fights off any aging free radicals. Enjoy more anti-aging skin recipes here. In terms of the removal of dead skin cells, laser is another option for reducing the appearance of crow’s feet. The treatment – whose sensation has been described as a rubber band snapping against the skin – removes the superficial, upper layer of the skin to reveal the smoother, younger-looking skin underneath. Laser also encourages the production of collagen, which is also a good thing in terms of treating aged skin. As the procedure involves the use of a laser wand and it can be potentially painful, it is important to wisely choose your practitioner. While aging is a natural process that cannot be avoided, there are ways in which you can slow down the development of crow’s feet. Firstly, it is important to both limit your sun exposure as well as practice proper sun-protection – and the younger you get the right habits in place, the better. This is because sun damage is the number one contributor to prematurely aged skin. The right habits include wearing sunscreen with an SPF30, along with a hat and polarized sunglasses – these can all help protect your eye area against premature aging. In addition, kicking bad habits such as smoking and alcohol can also help to ward off crow’s eyes. Lastly, consuming a diet rich in eye-healthy nutrients can also protect the eye area from aging and free radical damage. Foods rich in vitamins A, E, and C can help to plump up the skin and encourage the production of collagen. In addition to protecting your eyes against the aging effects of sun damage, you might want to do the same in regards to your technology screens. Excessive cellphone use has been linked to poor sleep patterns and depression. However, it could also be prematurely aging the skin. Click here to find out if your cellphone is actually aging you.